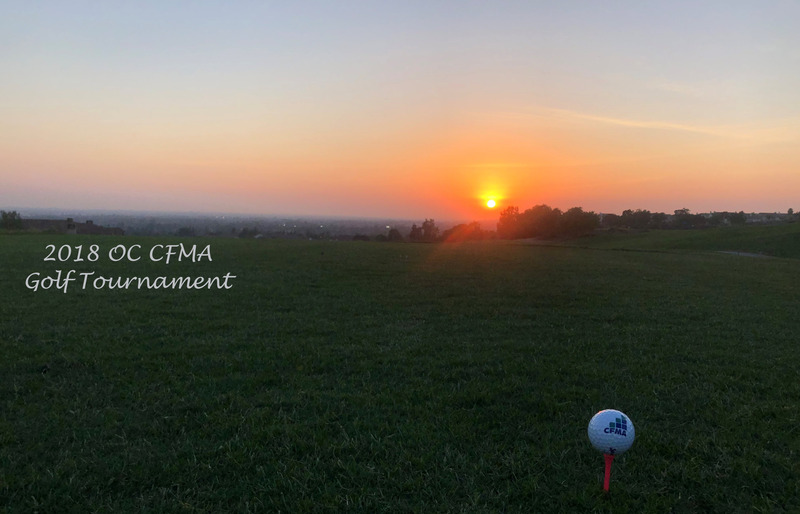 The Orange County Chapter of the Construction Financial Management Association (CFMA) is a network of professional financial managers dedicated to serving the construction industry. 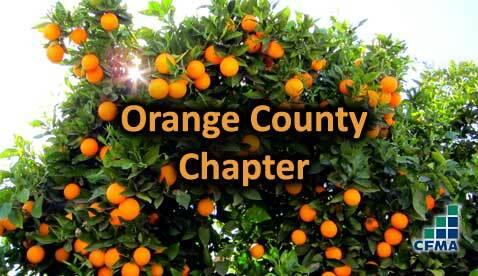 The Orange County Chapter is currently comprised of approximately 140 such professionals ranging from owners, CFOs, controllers, other accounting personnel, CPAs, attorneys, insurance brokers, bonding agents, bankers and other fields. We regularly schedule luncheon meetings which typically include a guest speaker or a panel of experts discussing a current issue of interest. 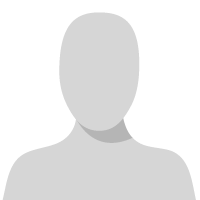 We also occasionally offer classroom setting instructional sessions usually dealing with accounting and cash flow management issues. Finally there is the opportunity for purely social setting events such as our annual golf tournament and annual summer event. We welcome all interested parties in and around southern California. Become a 2017-18 Orange County Sponsor - contact Steve Spears. Moss Adams LLP has been helping clients turn complexity in to opportunity since our inception in 1913. We offer an integrated platform of tax, assurance, consulting, and private client services—rooted deep in industry knowledge—to over 2,000 construction and real estate clients nationwide. Construction companies face unique challenges—razor thin margins, seasonality, the need to aggressively manage cash flow—Moss Adams can help your business succeed with comprehensive solutions that address more than just your tax and accounting needs. With offices in Los Angeles, Irvine, and San Diego as well as our national reach through 28 other locations, we have a construction accounting professional nearby to serve you. For more information, please visit www.mossadams.com/construction or contact one of our construction specialists below.